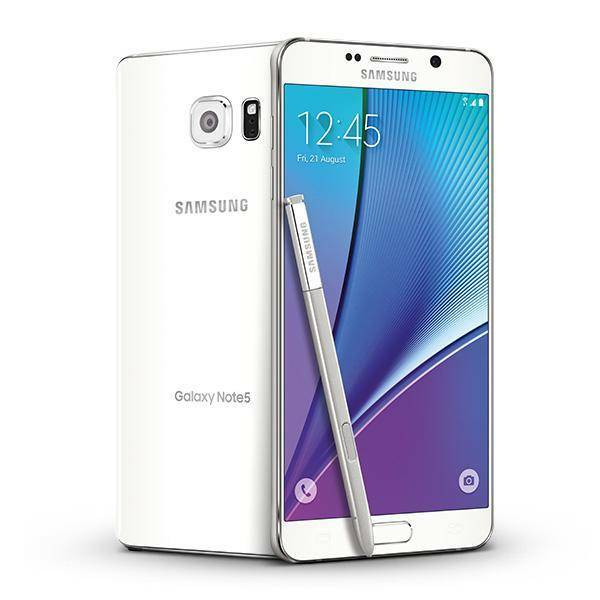 Good news for Galaxy Note 5 owners on the T-Mobile network. Today the carrier has started rolling out the Android Marshmallow update to the device. The update is coming to Note 5 users as an OTA update and weighs in at a hefty 1.4GB. This is one that you will certainly need to be on Wi-Fi to download and you can expect a 10-20 minute total install time once you do get it downloaded. For those keeping score, the updated build is N920TUVV2DPD1. first released. Those updates include things like a new set of emoji, improved app permissions and of course Doze. This update also has the April 2016 Android Security Update baked in so you are really getting the latest & greatest. While T-Mobile has released the update onto their network, you can expect it to take up to several days before you see it hit your Note 5. As with all the carriers, T-Mobile is phasing the update out to their network – but it will get to you eventually.